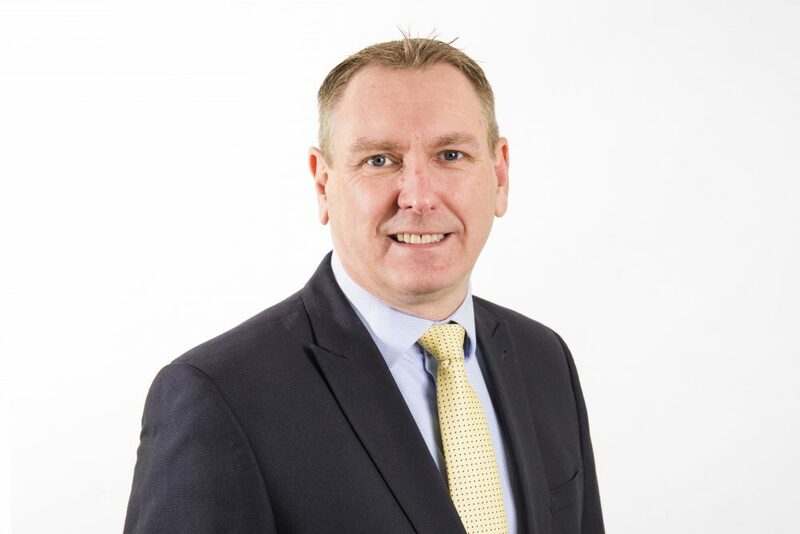 Asset Alliance has appointed John Harris in a new role as Aftersales, Procurement and Productivity Manager to ensure customers receive the highest standard of support from its service partner network. Harris will work closely with Asset Alliance’s repair and maintenance partners, as well as parts and tyre manufacturers, to optimise customer experience, and to ensure first-rate products and performance. 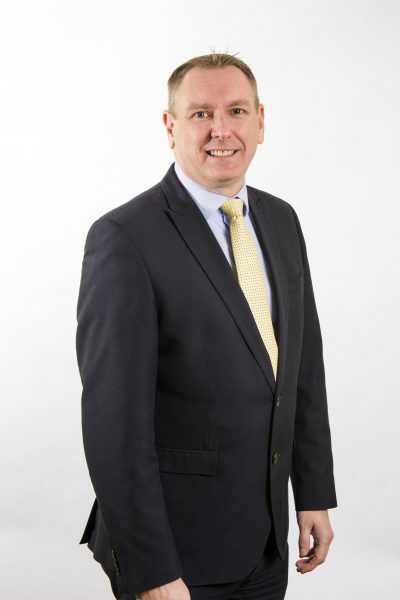 He is also well placed to provide strategic advice to Asset Alliance’s fleet customers, having spent 26 years at Enterprise Flex-E-Rent, formerly Burnt Tree Vehicle Rental, most recently as Fleet Compliance Manager. Reporting to Asset Alliance’s Commercial Development Director, Dave Potter, Harris says: “Asset Alliance is a relatively young business with an enviable client list. My focus is on ensuring long-term customer satisfaction, so we can ensure we have the highest levels of repeat business in the sector. Harris, a married father-of-one, is based at the commercial vehicle asset finance and leasing company’s head office in Wolverhampton.